Establish an affiliation with other infertility counseling organizations worldwide by supporting the organization of current professional infertility counseling associations. 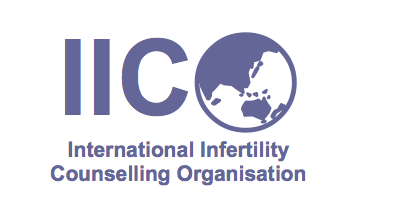 Encourage and support the establishment of additional professional infertility counseling organizations worldwide. To establish global professional standards and practice guidelines for the provision of psychological care regarding reproductive issues. Organize regular meetings on international infertility counseling at regular intervals in conjunction with the purpose of providing educational opportunities and professional collaboration. Encourage the education of professionals addressing the importance of psychosocial support services in conjunction with medical care. Establish professional standards and guidelines for the psychosocial care and treatment of infertile patients.